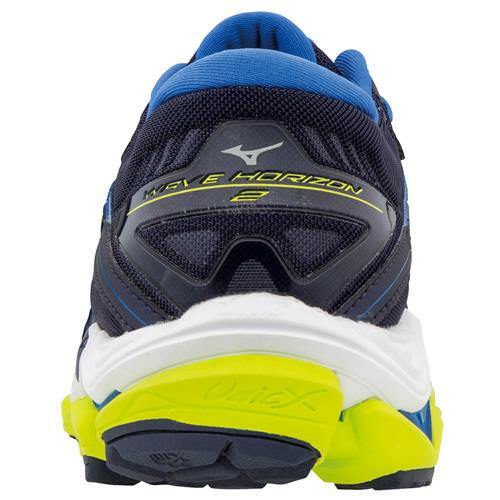 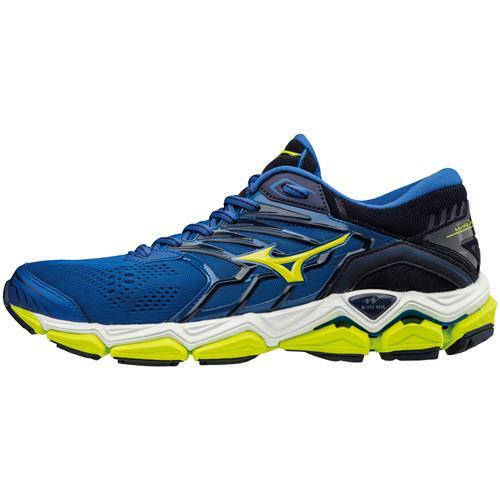 The Mizuno Wave Horizon 2: for the runner who wants a stable, yet softer, run. 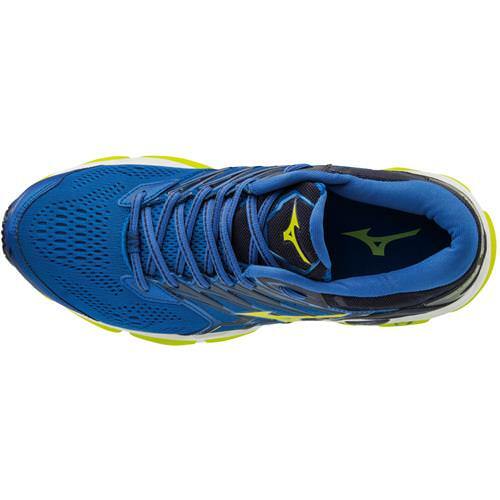 The newest, softest, most stable ride ever to come out of Mizuno running. 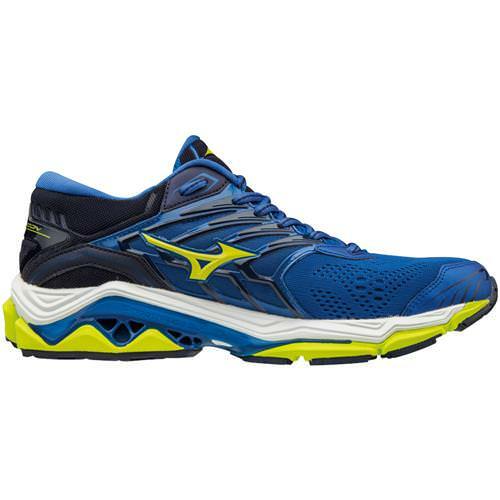 A redesigned Wave technology for softer cushioning with enhanced response combined with our "fan-shaped" geometry. 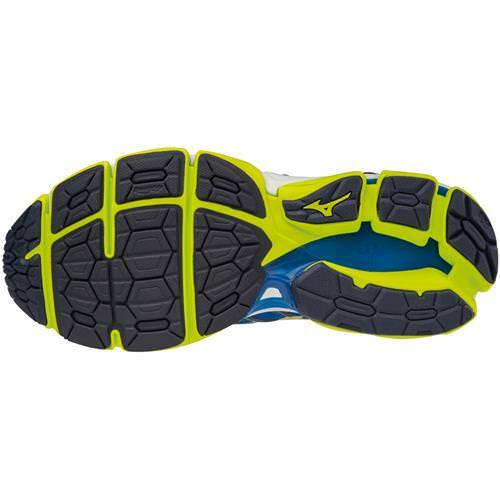 Mizuno's DynamotionFit features a breakthrough in "Triple Zone" engineered mesh for breathability, movement, and hold when it is needed while running..